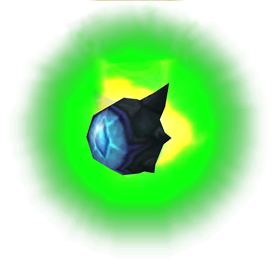 Players will need a reputation of Revered or higher with The Nightfallen before being able to purchase this pet. Completing quests in Suramar will reward The Nightfallen reputation. Max level players can complete World Quests and complete The Nightfallen Emissary objectives to earn larger chunks of reputation.